Robert Stewart Lake, 77, passed away January 19, 2019. He was born to Robert & Louise Garnett Lake in Sylacauga, Alabama. Married to Sue Carrol Moberly for 51 years, he is the father of Renna Meredith Lake, New Orleans, and Katherine Gardner Lake, Cynthiana. The oldest of six children, he leaves his sisters: Mary Louise Kravac, St. Petersburg, Florida; Jane Simpson and Renna Collins, Cynthiana; and Ann Masters, Midway; and his brother, William Lake of Sitka, Kentucky. As a young man he worked for what was then Farmers National Bank, then obtained his realtor’s license and auctioneer’s license. He and Jerry Casey formed the Kentucky Realty & Auction Co. He retired recently from those professions. 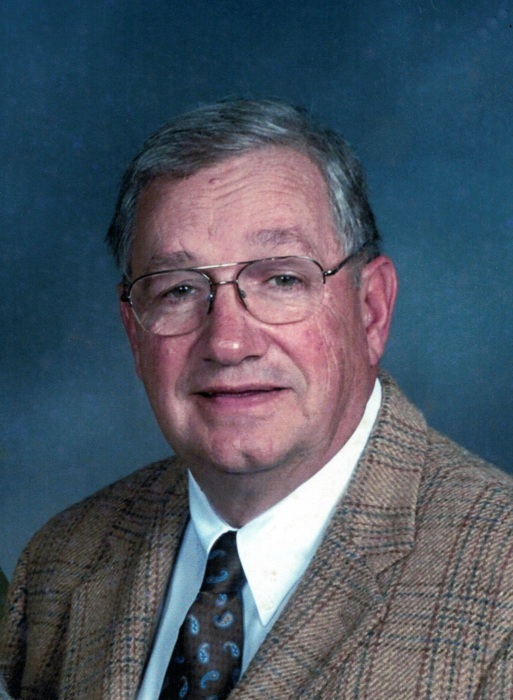 He was on the Harrison County Fiscal Court for several years and also on the board for Battle Grove Cemetery. Robert loved fishing and carpentry, and being with his buddies at Biancke’s. His bass voice was part of the Licking Valley Singers as well as the Cynthiana Presbyterian Choir. A Memorial Service will be held at the Cynthiana Presbyterian Church on Saturday, February 2, 2019 at 10:00 A.M. with the Reverend Julie Olt presiding. Cremation arrangements are under the direction of Drake-Whaley-McCarty Funeral Home.